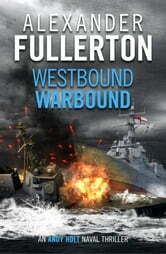 Andy Holt is third mate on the cargo ship PollyAnna, carrying coal through Nazi-infested waters. Holt's vessel is bound for Montevideo, all the while wary of a particular German warship, the Graf Spee, which is picking off British vessels. 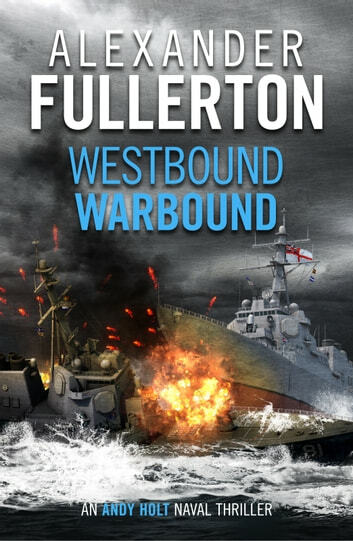 Westbound, Warbound is Fullerton on top form – a gripping historical thriller perfect for fans of Douglas Reeman and Philip McCutchan.